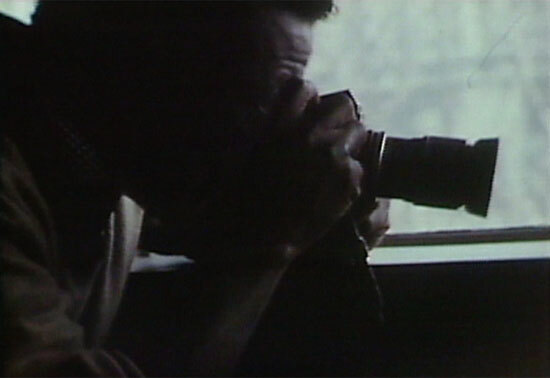 In the CBS News documentary The Weapons of Gordon Parks—broadcast in 1968, at the height of the civil rights movement—the celebrated African American photographer and filmmaker engages in what was for him an empowering act: loading his camera and aiming it at the world. In the program, Parks advances an idea that was unusual in mainstream culture at the time: that photographs could be forceful agents of social change. The camera was commonly understood to be an instrument that recorded newsworthy events, made them visible, more immediate, and even, in a sense, more real. Rarely was it seen as a device powerful enough to alter the course of history. For Parks, the camera was the “weapon of choice” in the war against racism and segregation, part of a visual arsenal that could transform public opinion, motivate political action, or bolster morale. Parks was not alone in this opinion. Civil rights leaders and activists were often exceptionally skillful image-makers, adept at capitalizing on the authority of pictures to edify, educate, and persuade. They also understood, and took advantage of, new visual technologies as well as society’s insatiable hunger for pictures. Through compelling photographs, television and film clips, and other historic artifacts, For All the World to See explores the role of visual culture—from the late 1940s to the mid-1970s—in shaping and transforming the struggle for racial equality and justice. Some of the images in For All the World to See are graphic in nature. They are included because of the vital role they played in the modern civil rights movement.